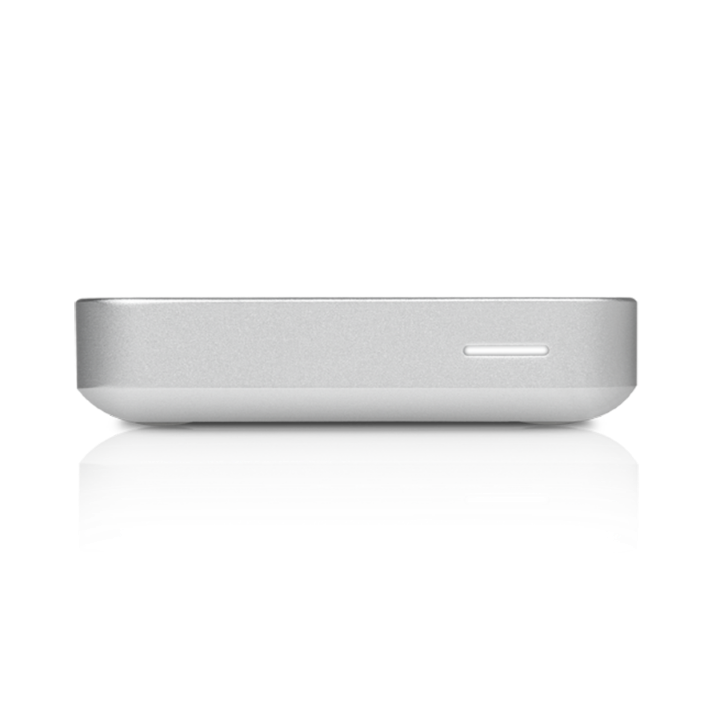 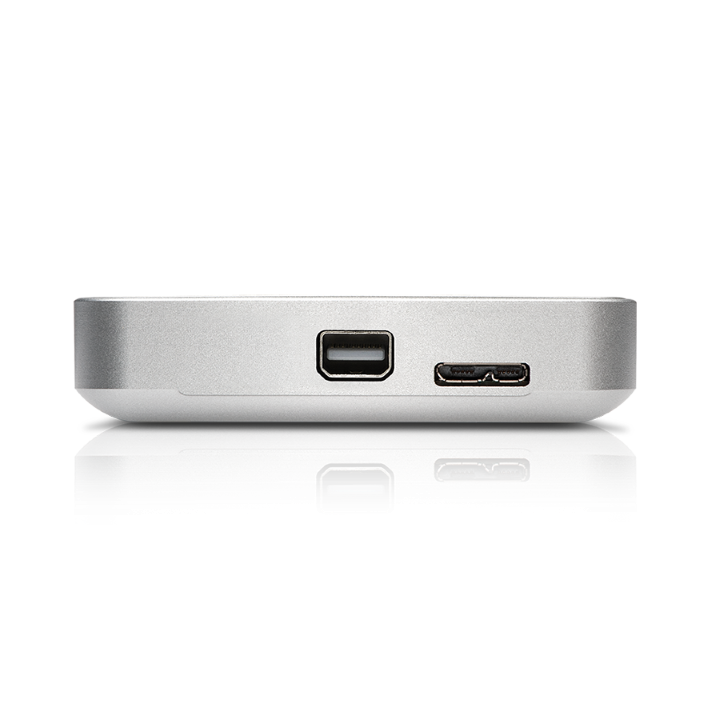 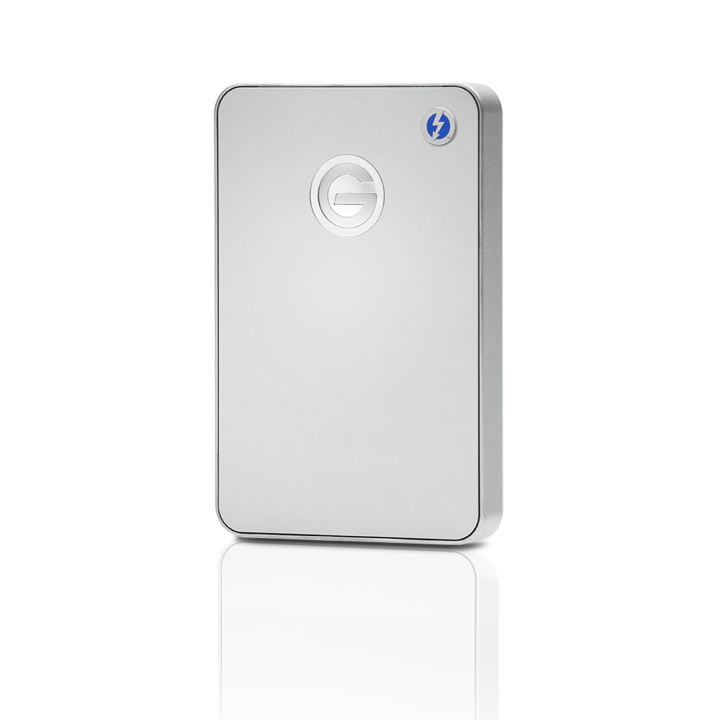 G-DRIVE mobile with Thunderbolt – stylish, portable storage for laptop users featuring ultra-fast Thunderbolt and USB 3.0 interfaces. 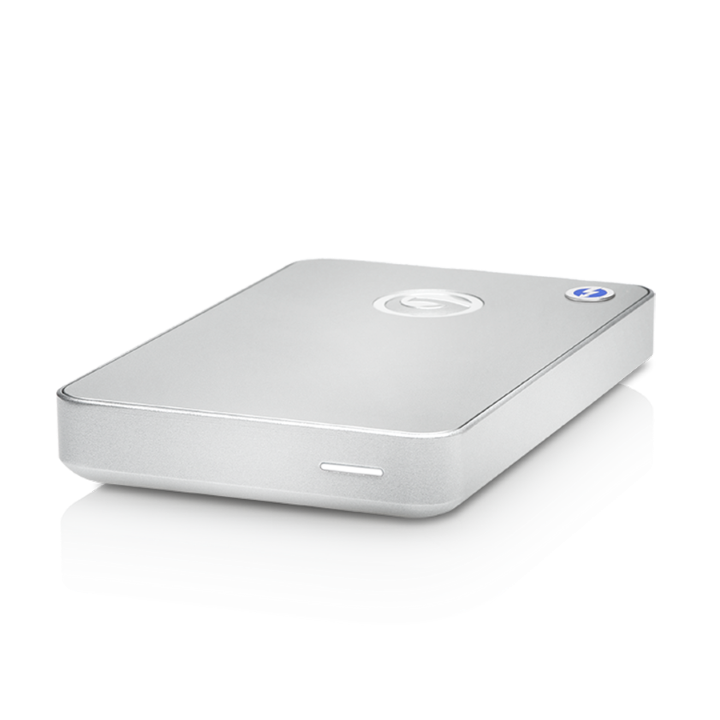 G-Technology combines 1TB capacity and a 7200RPM hard drive, together with Time Machine compatibility for quick backup of documents, music, digital video and photos. 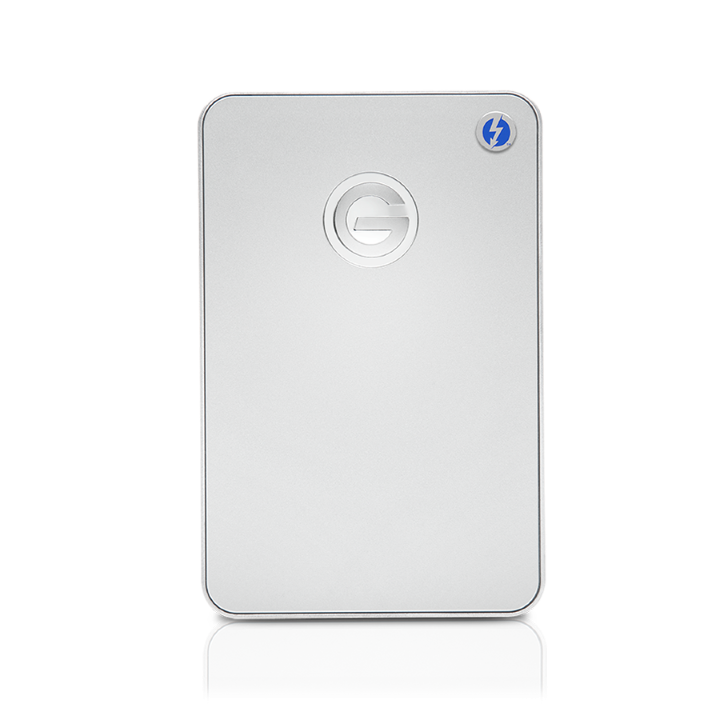 Also the G-DRIVE mobile with Thunderbolt is bus powered, and that means when you’re on your way out, you don’t need to add an external AC power supply to your laptop case.